Parking is available adjacent to the restaurant, street parking and lot parking directly across from the restaurant. Easily accessible from SEPTA 6 and XH bus lines. Relish showcases some of the finest local artists and bands from the tri-state area. Music is available Thursday-Saturday. There is a minimal cover charge on Friday and Saturday. Seating in the Jazz Cafe is on a first come basis. We are open to special arrangements if necessary. We also feature Friday night karaoke. Relish supply a wide varity of catering menu packages. Packages include buffets, hors d" oeuvres and sit down menus. Our special event coordinator and catering team will help you make your special event come to life. 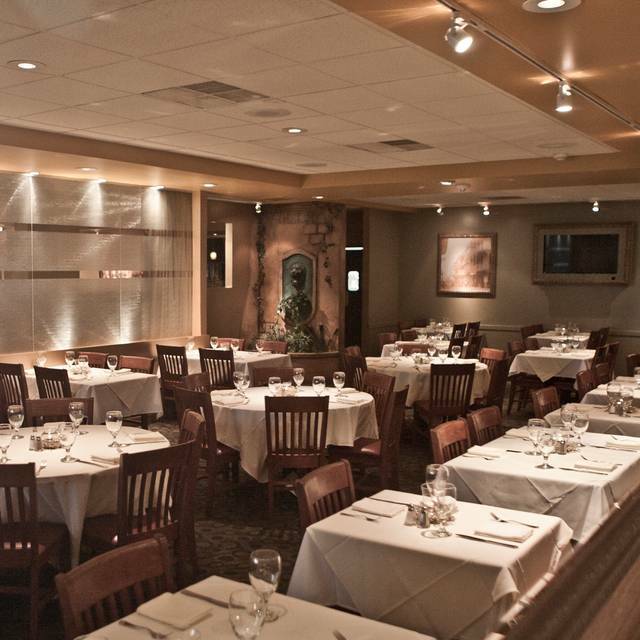 Whether our event takes place at Relish, at your home or at our favorite rental facility. We will make it our priority, and specially design an exceptional affair to meet your style and budget. 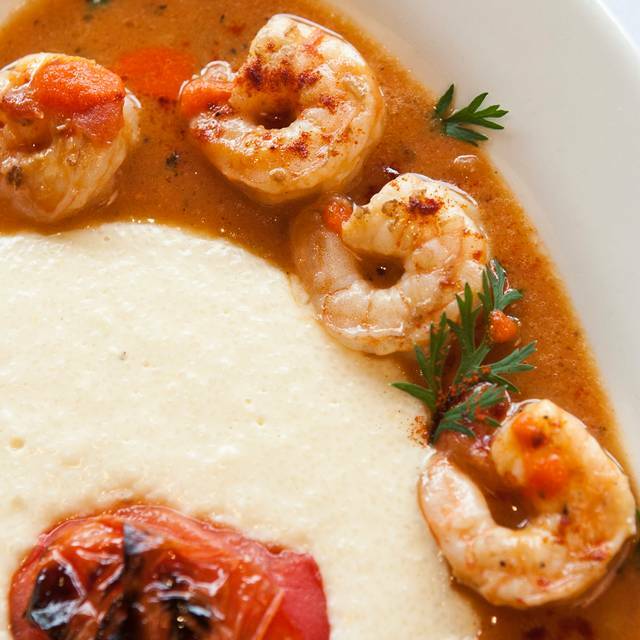 Relish celebrates both the traditional and contemporary cuisine of the South, with live jazz and R&B. Our menu is impressive and thoughtful, designed with you in mind, enticing the adventurous diner and welcoming the comfort food aficionado. We offer a Saturday and Sunday Brunch buffet. Sunday also has a dinner buffet. There are 30 plus items to choose from. Our sumptuous buffet includes fresh pastas made to order with a wide assortment of meats, vegetables and spices to enhance your choice, omelets and eggs made to order and fluffy-hot waffles with toppings of your choosing. .Join us each and every Wednesday for our SOULSATIONAL SEAFOOD BUFFET. 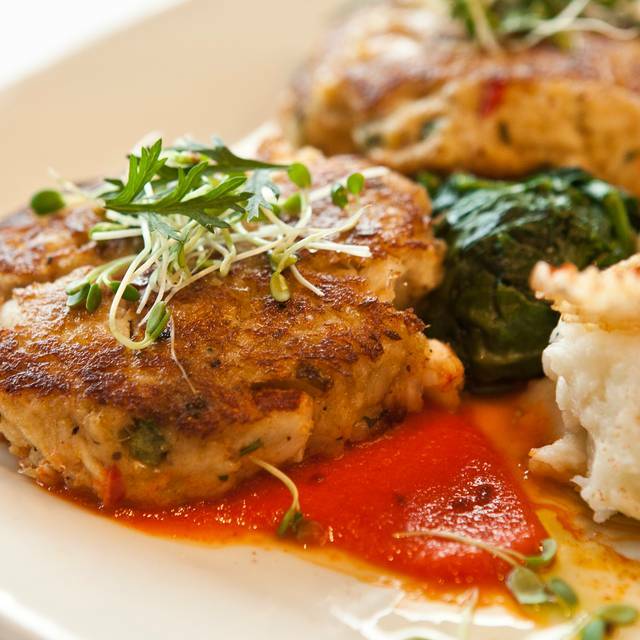 Enjoy everything from Steamed Snow Crab Legs to our famous Seafood Mac & Cheese! We even have a few items for our non-seafood lovers!! 27.95 for Adults/ 15.95 for kids (ages 5-10). Taxes, gratuity and beverages not included. Mom deserves the best, so why not treat her to the best! Join us this Mother's Day for our award winning brunch buffet or our spectacular dinner buffet. We're featuring tasty mimosas, fluffy waffles, tender brisket and more! Dad deserves the best, so why not treat him to the best! Join us this Father's Day for our award winning brunch buffet or our spectacular dinner buffet. We're featuring tasty mimosas, fluffy waffles, tender brisket and more! My family and I were very disappointed with the dinner buffet. The cabbage and greens were very bland and cold. The roast beef had no flavor. There wasn’t a large variety of food. There was no salmon which is listed as a part of the buffet. Also my favor thing at the buffet is the pasta bar which was replace with a taco bar. 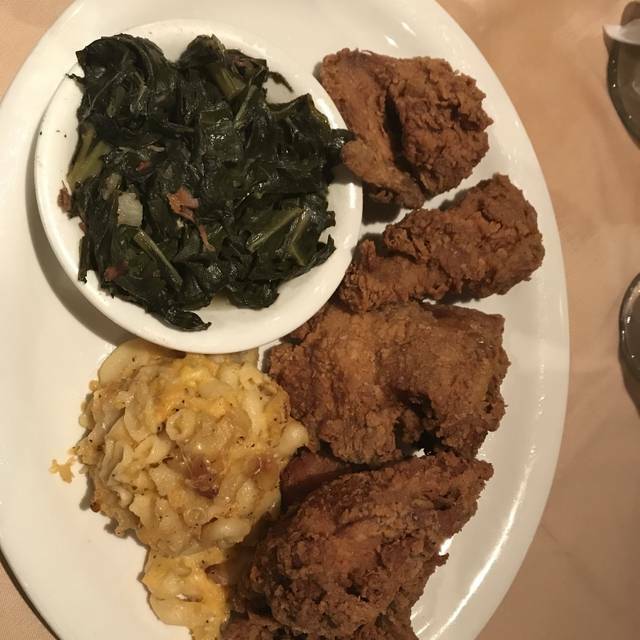 The food was awesome , the service was great , the energy was good , the music was a tad bit loud but the band was great , the Resturant itself was beautiful. My favorite place for a great meal and atmosphere! The reservation was made over a month ago through open table and confirmed the day before our reservation. However our table was not ready at the time allotted for our reservation. We were seated 20 min after our set time. After being seated we waited another 20 min before receiving drinks and 30 min before our order was taken. It literally took us 2.5 hours to be seated and served. By the time we did receive our meals, everyone at our table had to take their food to go. We paid over $300 to have our food put in togo containers. Not one manager came over to apologize and the waitress never apologized as well until after I initiated a conversation with the manager. They took only 20% of the bill after me and my brother in law complained. My family and I, all 15 of us, have supported this restaurant on numerous occasions but evidently they do not value us as much as we value supporting our neighborhood businesses. We have all vowed to never patronize Relish ever again. It’s unfortunate that my daughter was asking to have her high school graduation dinner there; well that won’t happen!!! 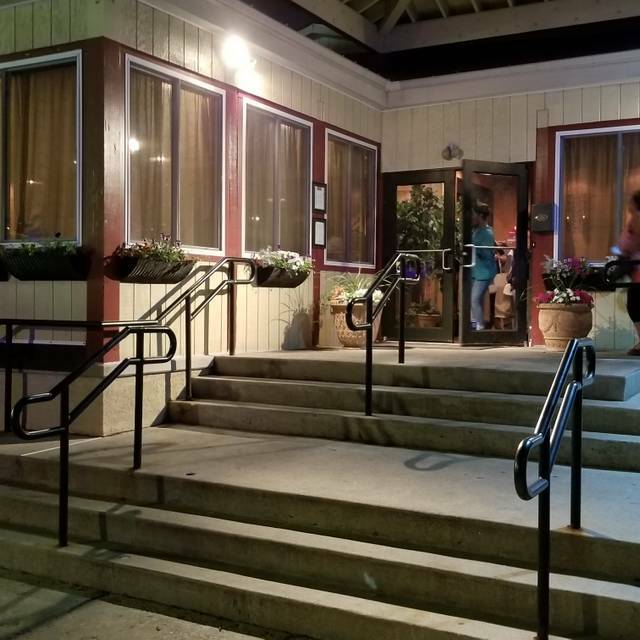 Overall, the food was excellent and the service was good. We arrived for a 9:30 reservation, and provided with menu specials. They ran out of 2 of the 3 specials, which were the 2 we were wanted to get. It also came as a surprise that we had to pay a cover to sit on the jazz side which was charged per set per person. But the singer was lovely and the music was great! Thoroughly enjoyed the food, service and music. Diesha provided excellent customer service. Afterwards, we informed the manager of our great experience and reiterated that she is an asset to Relish. I had a great time. I was looking fro a BoB to patronize while in Philly for the weekend and was not disappointed. The seafood mac and cornbread were real stars along with the Henny Sangria. The live music that was playing really tied the mood together for me and it will definitely be a stop on my next trip. Waitress was excellent food was good fish was cold only complaint I have was the chairs I am a bigger woman and had to switch the chairs because the chair with the arm was to tight. The food was absolutely delicious. The wait staff was slow. The jazz cafe is nicely decorated but for the price, both sides should have the same ambiance. 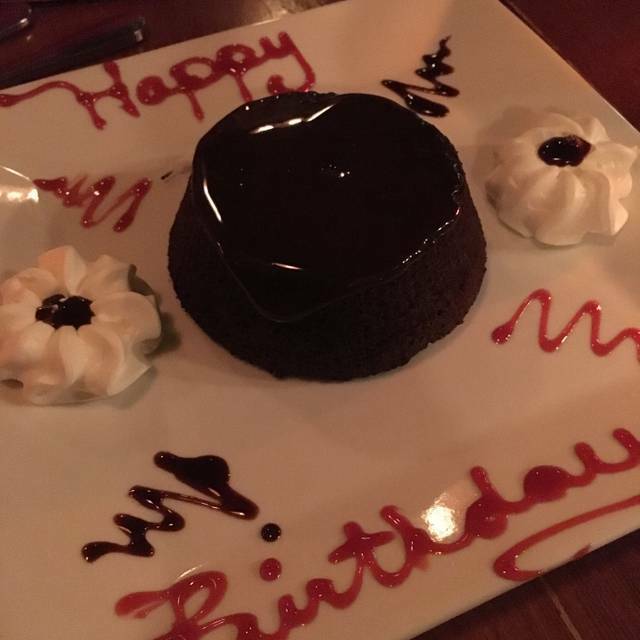 The food was fine but the service was terrible, there was no communication regarding my table being charged for water, and the server was not willing to present a birthday cake to my party even though there was time remaining on our reservation. The food at Relish is fantastic! All food items are cooked to perfection. Culinary items are flavorful yet not too salty or spicy. Staff super friendly and helpful. It was loud where we were seated because there was a small birthday party table in effect. The atmosphere is nice at the restaurant. I don't complain about much. But the only thing that was offensive was a damp odor where we were seated. I think the carpet on the closed in patio may have collected some rain. But other than that great experience. I can't wait to return. I plan to bring friends and family. Every time I go to Relish it is the same thing, horrible service, food comes out cold, takes an hour and a half to 2 hours to come out. Napkins on table dirty, dried up food(I am praying it was food and nothing else) on my cup given by the bar. Then the managers, waiters, servers, hostesses have the nerve to get an attitude with you when you complain about your service. I have been a patron of Relish for years, even back when it was Sadiqi's and they are always out of something that is a main item on their menu, just very disappointing. Try to give black business some support and they seem to fall short everytime. The divisional manager was actually there and gave me a pass for us to come to one of the other restaurants at a later date but I do not think I will partake, just very disappointing. But South is the best, to me, out of their 4 restaurants. Relish is not fine dining at all! Wish I chose somewhere else for my brother's birthday instead of going here on Friday. Great experience! The waitress, staff, food and entire experience was memorable. The professionalism was marked with a mixture of soul filled love and atmosphere of relaxation. Family from Baltimore visiting. They totally enjoyed the food and the karaoke. AWESOME. We will definitely come again. I think this was an off visit. Seems like everything we ordered was an issue. Took 15 mins just to get drinks. Food was not was we were told. Ordered Jerk chicken and got barbecue chicken. I could go on and on. I will give them another chance as I have had good experience in the past. Went to Relish to see Will Downing with my mother. Had reservations & when we got there, no seating was available for the performance so we had to be seated outside of the area he was performing. Portions are small..$5 for 2 spoonfuls of cabbage as a side. Cake were not slices but slithers. Restaurant menu not the same as open table menu as a lot of items on open table were not available there. Staff was very friendly and atmosphere was good. Good to see young men clean and well groomed working hard. I won’t be going back. Nice place. Good was good. 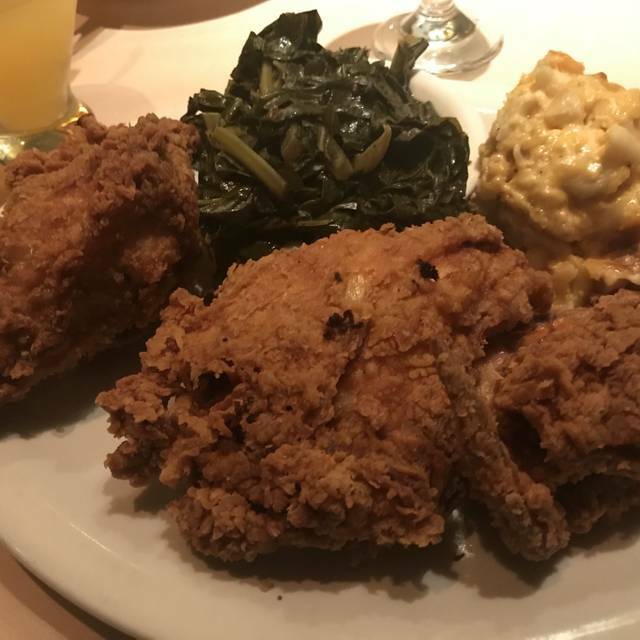 I highly recommend turkey wings and greens. Made reservations for my husband's birthday-Sunday. Our second time visiting. Upon arriving I did not know that Sunday was buffet. Husband became disappointed because he wasn't sure whether there would be something on the buffet that he would like. Well, the disappointment went away when many of his soul food items were on the table-Fried fish, salmon rice just to name a few. That mac and cheese was out of this world. I talked about for 2 days. Worth the price. Ready to book my birthday brunch or dinner for a few friends in April. We had a marvelous time and the goid was great. Pricing was great , no complaints. Excellent waitress. The Sunday buffet was great. There is a variety of food to choose from and the desert buffet was beautiful. Great food and entertainment. Nice atmosphere. Delicious stuffed salmon; Savory gravy covered Turkey wings; piping hot lobster bisque and corn chowder. 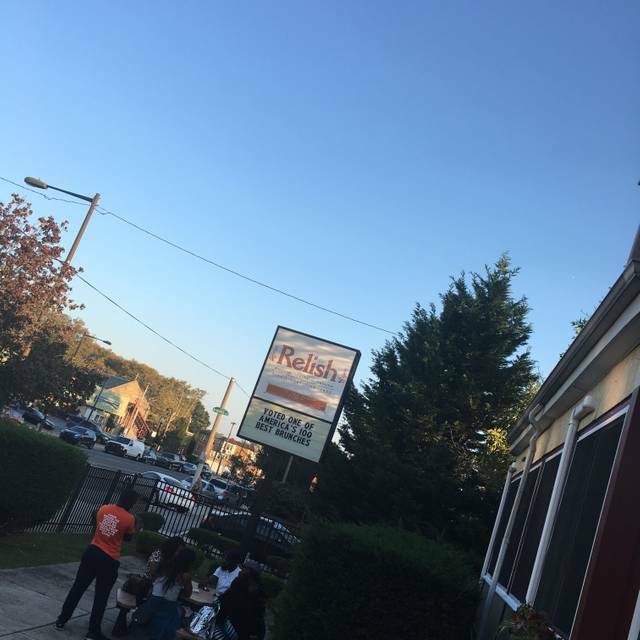 I really enjoyed my time at Relish and would highly recommend it to others. Friday Night Karaoke At It's Best as always see you @ the mic! The ambiance was great. Good jazz music or band. The food was divine. The customer service was great, very attentive and nice. Overall it was great, I would definitely return. Everything was great except the table for two. It is entirely too small. Could not accommodate our meals and drinks without shuffling and careful maneuvering. It seemed to be more breading in the crab cakes than crab. 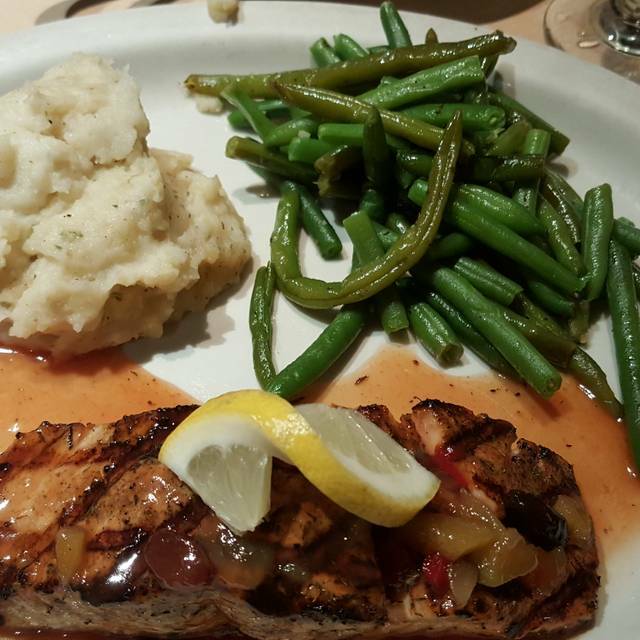 The salmon was tasty but over-cooked. The cornbread was excellent. I think the 3 course Thursday deal brings out more people than the staff expects. The service is very slow . I’ll still continue to support and no one should ever have to wait almost 40 minutes to check out!! When I first introduced to Relish it was a great experience. Even had my sons birthday and graduation brunch there. Recently on my last visits I was surprised at having a table that wobbled the whole time the food was cold. My most recent visit was 3/28/19. My party and I was seated right away but it took 20 mins for the waiter to come my table drinks took another 25 mins the food took 45mins or more and when it arrived it was cold the turkey wings dried out and we were missing things from my our order. Don’t get me wrong Relish has treated good in the past. I really can’t understand y this time I just received poor service. Great tasting food and fantastic service from the waiter and host. This was my first time at Relish restaurant. I had a wonderful time. The entertainment was great. The food was good. My only issue was receiving a email from opentable stating I did not keep my reservation.